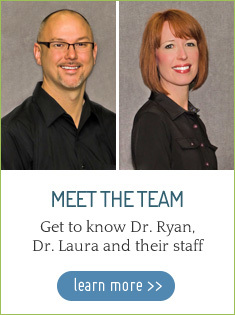 Janesville chiropractors, Dr. Ryan and Laura Van Roo, are here to help as many people as possible. 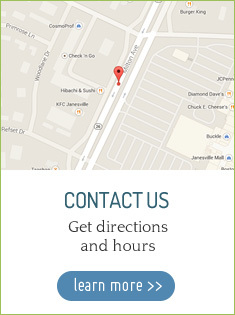 Since 2002, the Van Roo Family Chiropractic doors have been open to Janesville and the surrounding community, welcoming you and your loved ones to discover relief and natural healing. We want you to feel comfortable and relaxed when you visit. Our friendly team is here to welcome you and ensure you always feel at home. From the start, we’ll focus on educating you, keep you up to date with your progress and take every opportunity to help you grow when you visit. We’re passionate about caring for mothers, babies and children to encourage a healthy family. 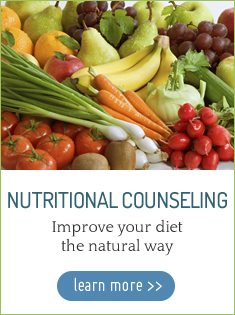 certification in nutrition, you’ll receive a whole body approach to wellness. Chiropractic Care | Heal thoroughly and stay well at every age. 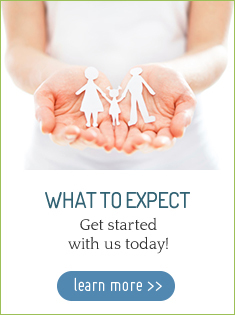 Pregnancy and Pediatric Care | Ensure a healthy mom and baby from the start. Athletic Care | Stay active and in the game while you reach your potential. 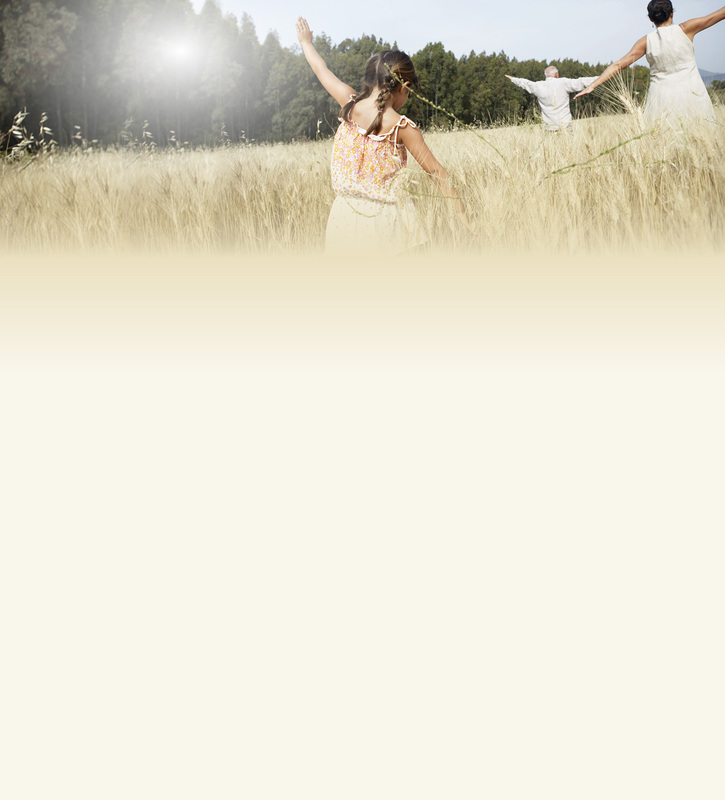 Nutrition and Diet | Enhance your health and enjoy a life of wellness. Taking a proactive approach to health can make all the difference in your life. you back. Our friendly team is here to help you say “hello” to a wonderful life. and surrounding Rock County communities.